Whether it’s $500, $5,000 or $50,000, our community partners have helped fund 309 of the best and most promising childhood cancer research projects. Rally with us to provide kids and their families hope for the future. 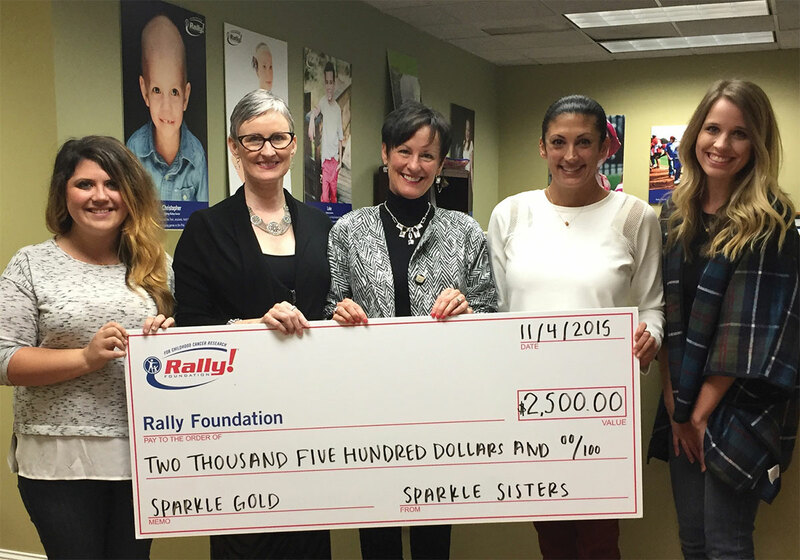 By supporting Rally, your business can make a difference in the lives of kids with cancer. Run a register campaign or implement employee giving – it’s up to you! Whatever your organization chooses, know that your support helps fund research for treatments with fewer long term side effects and, ultimately, cures for childhood cancer. To discuss new ideas and benefits that may be unique to your organization, contact Megan@RallyFoundation.org today! Employee Giving: Implement a program where employees can donate a portion of their paycheck to help in the fight against childhood cancer. Your company could match these gifts, to make an even larger impact! #RallyFit Challenge: Incorporate Rally into your corporate wellness program by encouraging employees to join our (hashtag)RallyFit Challenge. Donate a Percentage of Sales:Determine a campaign time and advertise to your customers that their purchase during this timeframe will help save lives. 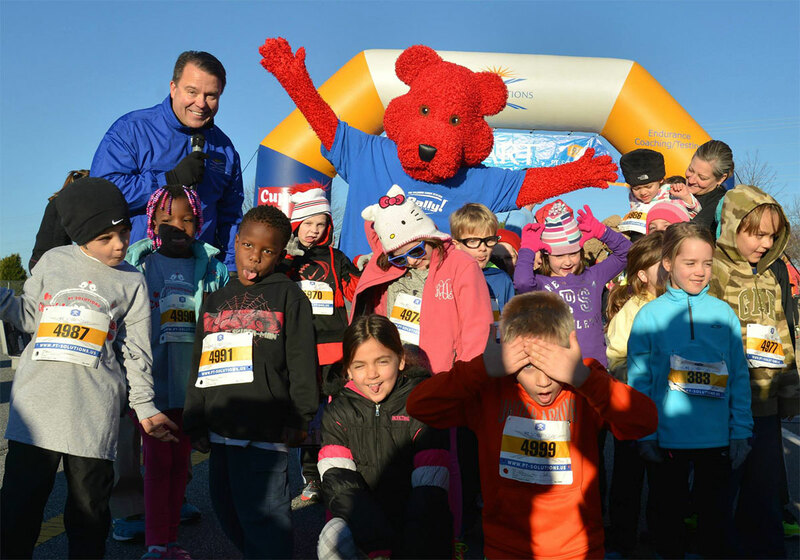 Run a Register Campaign:Ask your customers to make a donation at checkout or to round up to the nearest dollar, in support of childhood cancer research. 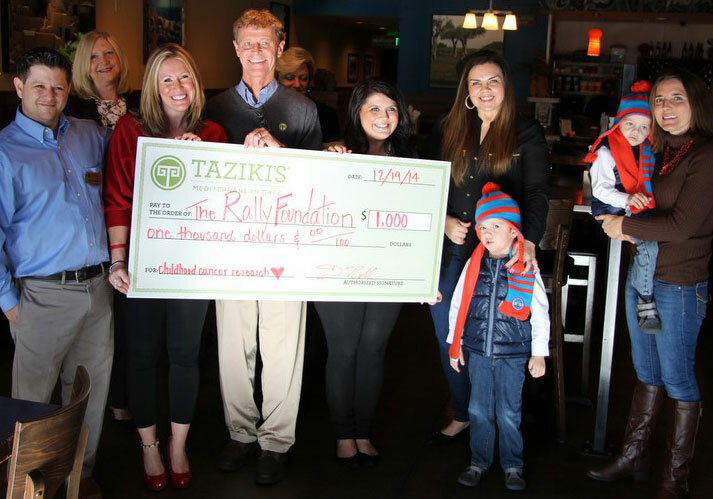 Host an Event:Have your business host an event with proceeds benefitting Rally, or as a special experience for our Rally Kids and their family. In-Kind Donations: Partner with Rally by donating professional services, food or other goods to help enhance our programs and events. Rally Good Meals: Sponsor the cost of a meal for families at the hospital and invite employees to volunteer their time to help serve lunch and enjoy a rewarding team building experience. Positive Brand Perception: Increase staff morale and create a unique selling point over competitors by publicly demonstrating acts of corporate responsibility. Community Leadership: Position yourself as a community leader, by giving employees and customers the opportunity to give back to a cause that provides hope for kids and their families. Increased Brand Exposure: Access new audiences and build community relationships, by partnering with us on community events and fundraisers. In September we honor all of the kids who are fighting or have fought cancer and there are many ways that you and your company can get involved! Together we are #GOLDSTRONG. Sell Rally t-shirts at your office and allow employees to wear them to work each Friday. Select a product or menu item that will benefit Rally. Gather change at your register to donate towards Rally. Allow employees to wear jeans, if they donate $5 to Rally. 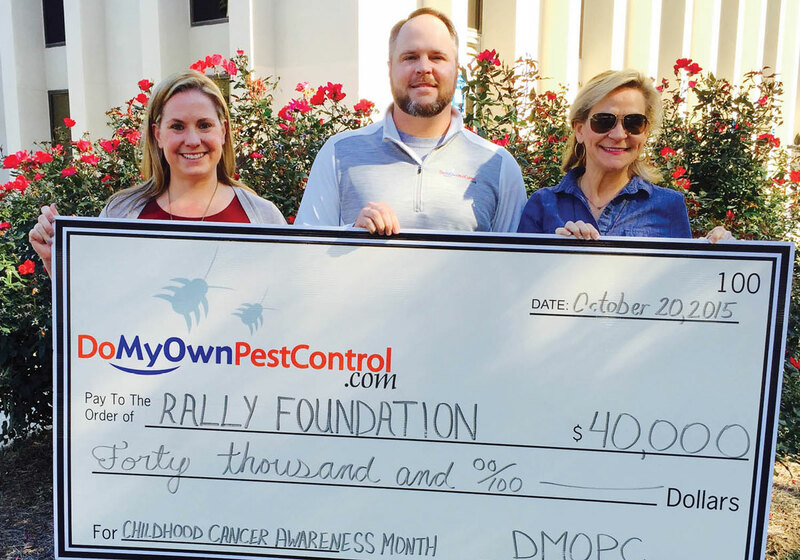 Do My Own Pest Control hosted a fundraiser on its website for the month of September, in support of Childhood Cancer Awareness Month. They raised a total of $40,000 for Rally! Sparkle Sisters sells beautiful jewelry and donates a portion of the sales from certain items to Rally.